A medicinal herbal infusion is much more potent than a herbal tea. While herbal teas are made like ordinary tea, with 1-2 teaspoons of herb per cup, brewed for a few minutes, an infusion is made with ½ - 1 oz dried herb to 2 pints of water, and brewed for several hours or overnight. Herbal infusions are much more beneficial and powerful than taking herbal extracts, because they contain elements of the whole plant, instead of the active constituents being isolated and weakened. It is best to infuse one kind of herb on its own, rather than mixing different herbs. A container with a tight lid is better for retaining the essences than a teapot. 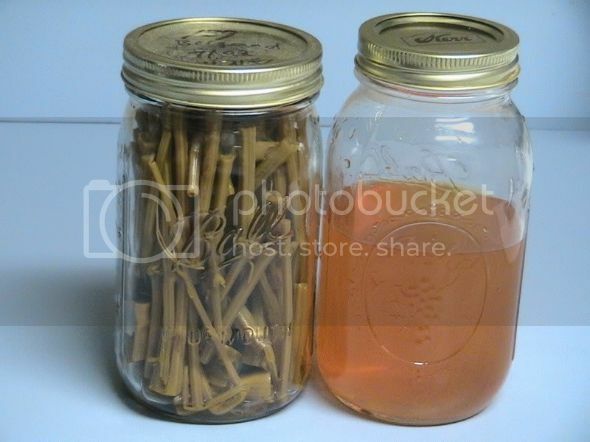 Glass jars with a screw top lid can be used, if you warm the jar first. Place about a cupful of herb into a warmed two pint jar, fill to the top with boiling water and seal tightly. Leave to brew for a minimum of 4 hours for leaf infusions, 2 hours for flowers. 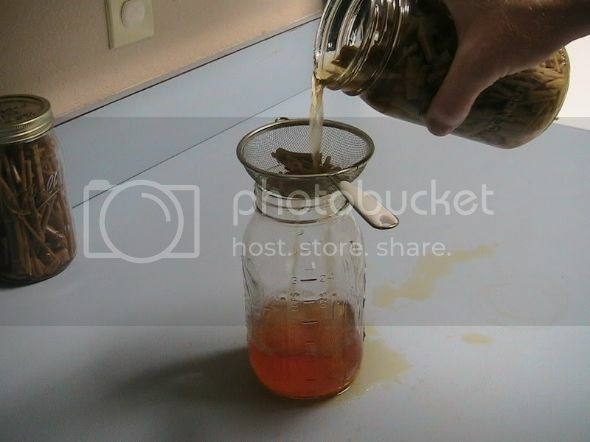 Strain off the liquid, press out the last drops, and pour the liquid into a jar or bottle. Keep refrigerated and use within a day and a half. If there is any left over, use it to feed your plants, or to condition your hair. The discarded herbs make good compost for your herb garden. A popular herbal infusion is made from dandelion leaves. 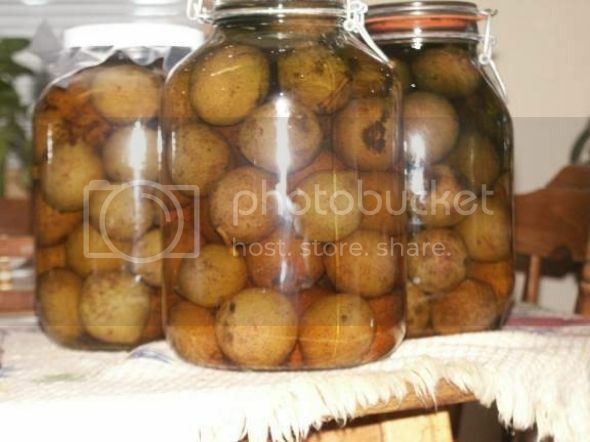 It is used as a medicine for systemic cleansing, immune system building, and liver strengthening. Drink a cupful two or three times a day. Medicinal infusions are sometimes made from flowers such as violet or honeysuckle. 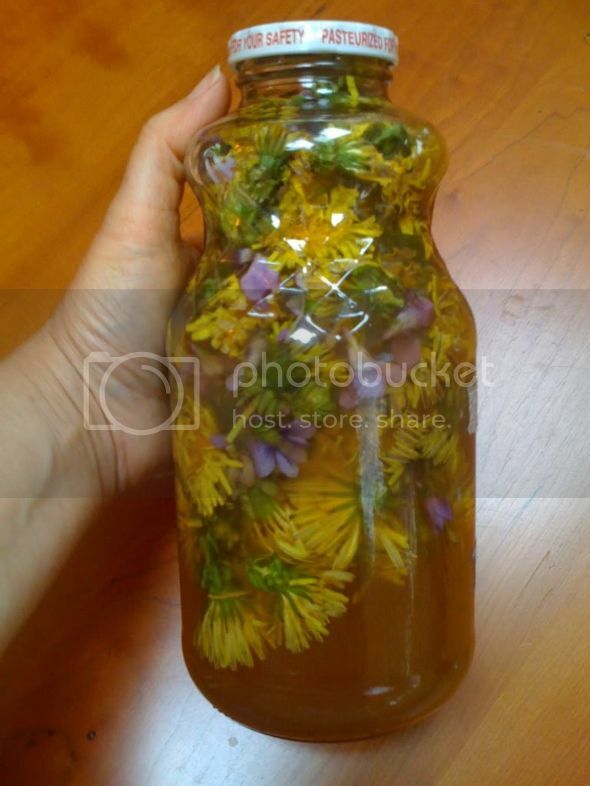 This method is used for hard herbs such as hard seeds, roots, rhizomes, bark, wood and berries. It produces a water extract that may be drunk on its own, or made into syrups, gargles and compresses. It can also be added to baths, oils and creams. 30g/ 1 oz dried herb. 1. 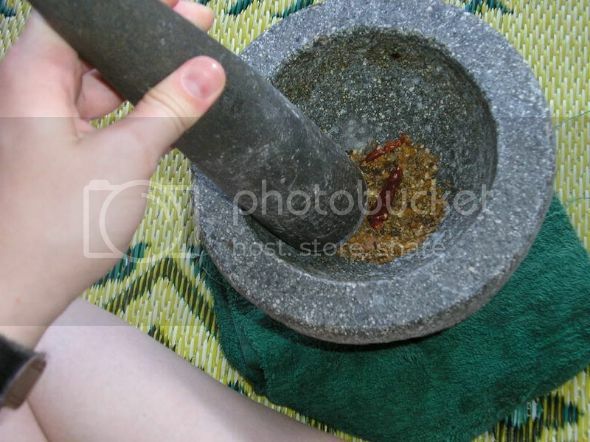 Crush or bruise the herbs in a pestle and mortar. 2. Place in a bowl and cover with boiling water. 3. Cover with a lid and leave to stand overnight. 4. Place both the herbs and the water in an enamel pan. Top up the liquid to 500ml/ 1 pint to replace water that has soaked in. 5. Bring to the boil slowly then reduce the heat to a low simmer. 6. Keep covered with a lid and simmer gently for 20 minutes. 7. 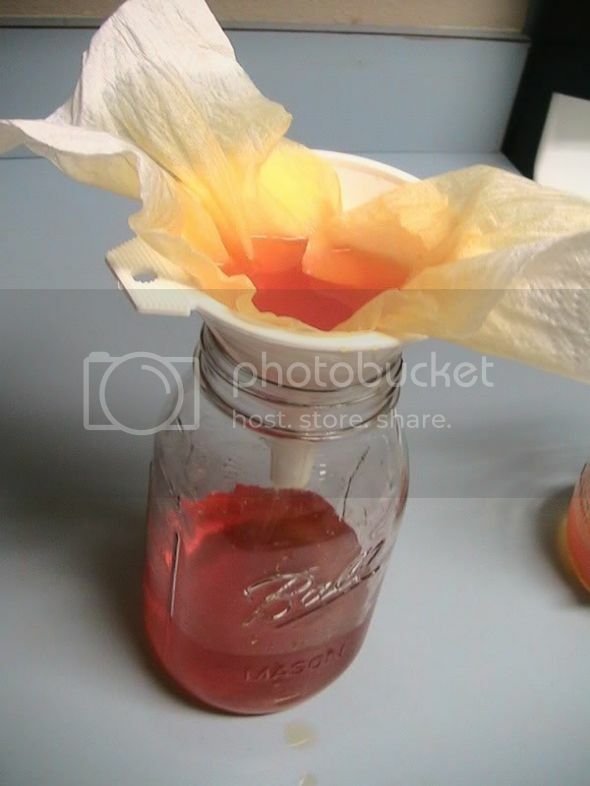 Strain through a muslin cloth in a strainer, coffee filter paper or jelly bag, pressing out all the liquid. Discard the herbs and use for garden compost. This decoction will keep for 2-3 days and can be taken undiluted. To make a reduced decoction, heat the strained liquid gently until it begins to steam. Keep covered with a lid. Turn down the heat very low and continue to steam for about 1 ½ hours until the liquid has reduced to 250ml/ ¼ pint. This will keep for 4-5 days in a cool place. Decoctions can be reduced still further to a thick extract - about 20ml/ 1 tablespoon, which will keep for months. 1. Add 450g/ 1 lb honey or sugar to 200ml/ 7 fl oz of decoction. Dose: Take 1 teaspoonful 3 times a day. 2. Add spirits such as brandy or vodka at 1 part spirit to 2 parts decoction. Dose: Take 50ml/ 2 fl oz/ ¼ cup 2 times a day. 3. Pour a thin layer of vegetable oil on the surface of the decoction and seal. This will keep for about a year. To use, either draw off the oil or pour the decoction from under it. Dose: Take ½ - 1 teaspoon 3 times a day. Tinctures are produced by extracting and preserving the medicinal constituents of the herb in alcohol. Tinctures are longer lasting, more potent and fast acting than water based preparations. Sometimes only a drop under the tongue is needed to be effective. Some plant alkaloids are only soluble in alcohol. However, water based preparations have the advantage when ingestion of plant nutrients is required. The nutrients found in wild plants sustain the body's self-healing abilities. For each 600ml/1 pint/2 ½ cups alcoholic liquid (including water) use 25 g/1 oz dried herb or 50g/2 oz fresh herb. 30g/ 1 oz dried herbs. 400ml/ 14 fl oz/ 1 ¾ cup vodka or brandy. 170 ml/ 6 fl oz/ 12 tablespoons water. 1. Chop or bruise the herb and mix the spirit and water together. 2. Place the herbs in a large jar and add the spirit and water. 3. Label and date the jar and leave to stand in a cool, dark place for 2 weeks only. Shake the jar vigorously every day. 4. After two weeks strain through a muslin cloth in a strainer, jelly bag or coffee filter paper, pressing out every drop. 5. Pour the liquid into sterilized glass bottles, preferably dark in colour. 6. 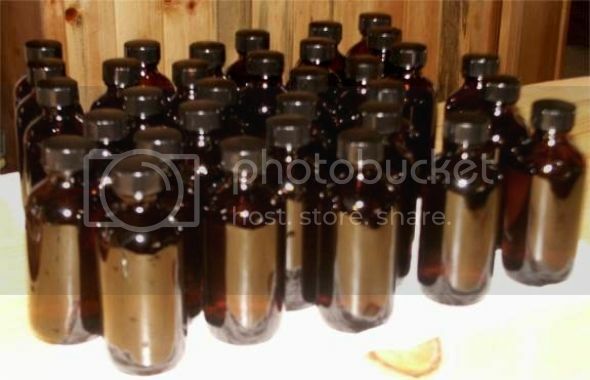 Label the bottles with the name of the tincture, the date, dosage and use. (Bottles can be boiled, sterilized in a pressure cooker or soaked in a bottle sterilizing liquid). A standard dose of tincture is 1 teaspoonful 3 times a day, double this for acute conditions. If you are unable to take alcohol, put the dose in 50ml/ 2 fl oz/ ¼ cup water and leave uncovered for a few hours while the alcohol evaporates. For gargles, washes and compresses, dilute 1 teaspoon of tincture to 1 cup of water. Tinctures keep indefinitely. 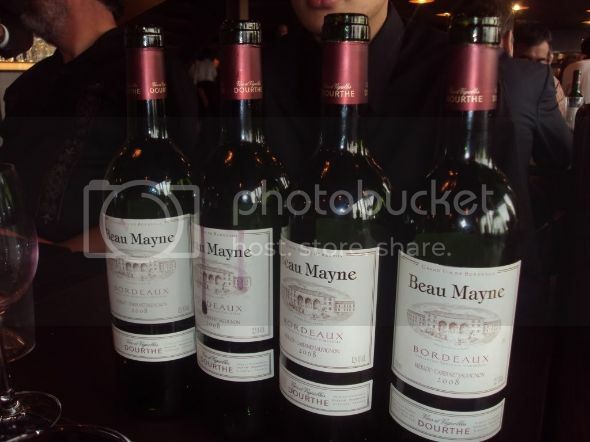 You can add herbs such as rosemary, and spices such as cardamom and cloves to bottles of wine. Use 25g/ 1 oz herbs and 50g/ 2 oz spices to 2 litres/ 3 ½ pints/ 7 ½ cups red or white wine, or blend 2 parts spirits to 1 part water. Make as a tincture. Take 50 ml/ 2 fl oz/ ¼ cup twice a day. Dilute if required. Tonic wines may be used as an aperitif 20 minutes before meals.